Unless you have been living under a rock for the last few years, you would have no doubt heard about the amazingness of juicing. 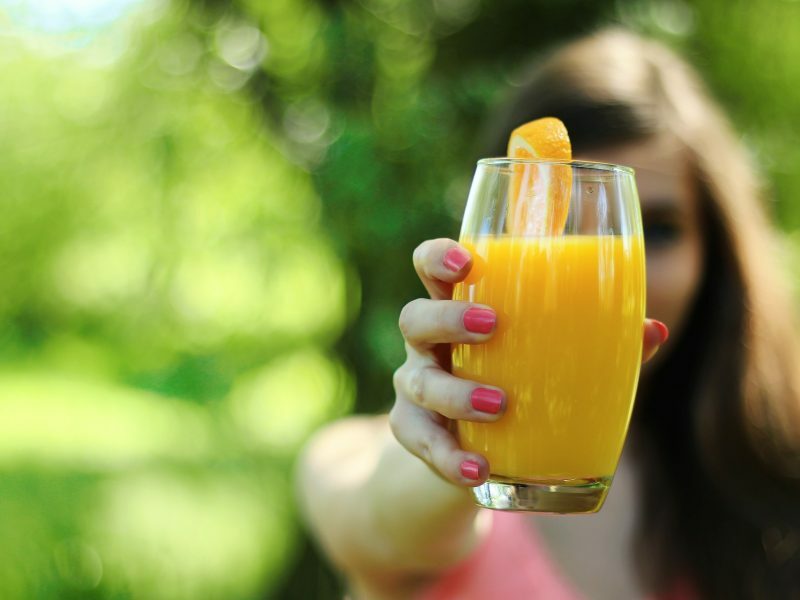 But did you also know that a juice elixir can also be a healthy and safe way to lose weight? 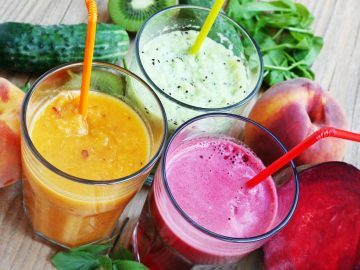 When drunk in complement to an existing weight-loss plan, juicing provides a high level of quality nutrition, which will assist in weight-loss. Read on to find out how. One of the best benefits of juicing fresh fruit and vegetables is that drinking them (as opposed to eating them) makes them really easy for your body to digest. If you are to juice say a couple of tomatoes, celery, cucumber, spinach, and carrot, you will make a delicious and easy to drink fresh vegetable cocktail that will provide a huge amount of nutritional benefits to your body. If you were to actually consume those same vegetables raw, from a plate, in one sitting, you would find the process to be quite difficult. It would take a lot of effort to eat and digest the same quantity of food. But by juicing those vegetables, you get to drink in one glass a dense quantity of vitamins, minerals, and nutrients really easily. 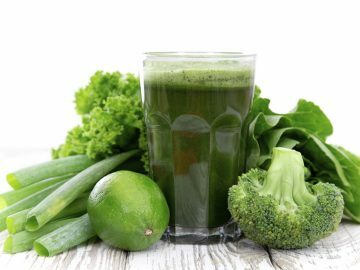 When you drink a glass of freshly made vegetable or green juice, you are loading every cell of your body with detoxifying minerals. By drinking your veggies and fruit, you are giving your body all the amazing nutrients that it needs to heal, stay healthy, and reduce the risk of illness. 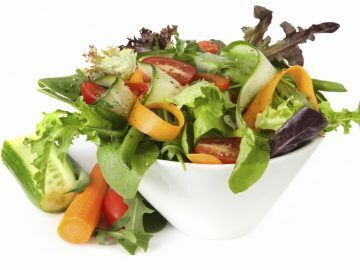 In turn, you will also find that you experience a reduction in cravings, particularly for sweets or processed foods. This is because you are feeding your body all that it needs. Your body won’t be sending messages to your brain that make you crave particular foods that contain certain minerals or vitamins that you might otherwise be lacking. 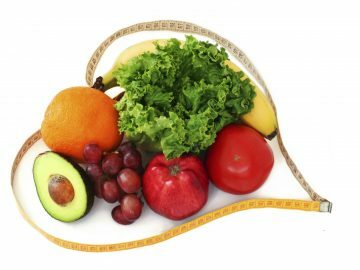 It is in this way that you will start to lose weight, often quite quickly. You simply won’t be eating the bad foods that make you gain weight, and you won’t feel like you are even depriving yourself of these foods like you might if dieting. It is also handy to know that green juices taste great! You can make your juice really flavorful by adding in lemon, mint or ginger to really add a tasty punch to your juice. You will enjoy the flavors of the juice so much that you will choose to make a juice rather than eat another less healthy snack food. It is also worth noting that juice you make at home on your own is a much better option than that which is store bought. 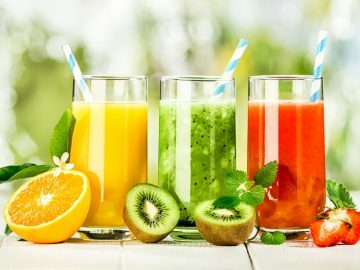 Fresh juice made with a base of vegetables is going to contain much more nutrition than the kind that comes from a carton. Even fresh, store-bought juices will often have sugars and other additives as well as preservatives added to the juice. This kind of juice means you are drinking a lot of unnecessary calories. On the other hand, a homemade vegetable and fruit juice delivers nothing but goodness that is healthy fuel for your body. 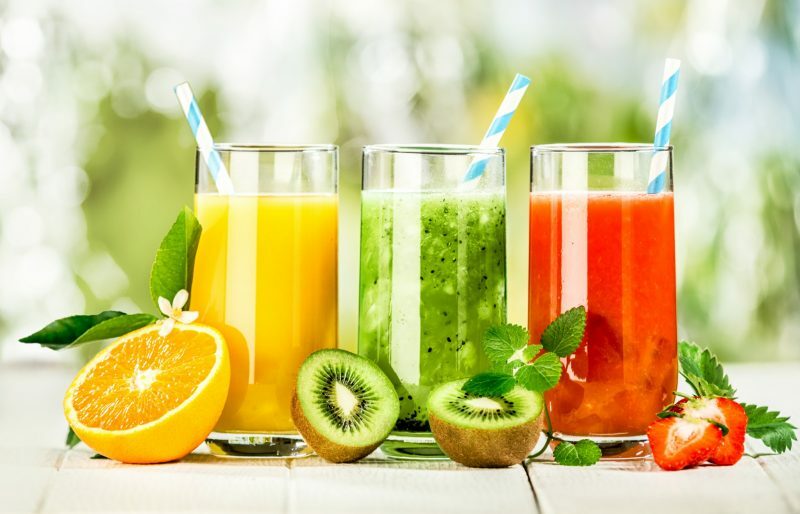 Once you start making juicing a regular part of your lifestyle and start to experience all the health benefits and begin losing weight without a struggle, you will realize that incorporating fresh juicing into your life is definitely not a diet fad. Unlike regimented diets that are difficult to follow and which can often make you gain weight, juicing works in such a remarkable way that you will want to include juicing in your life forever. Unlike fad diets, you will never feel deprived or hungry. Not only that, but other aspects of your health will also improve. You might notice your skin is clearer, your eyes are brighter, and your nails and hair grow more quickly. You will also have more energy and you will start to feel amazing. Juicing will seriously become a way of life you will want to follow forever! In order to start juicing regularly, you will need to invest in a juicer, which initially will mean setting aside a bit of money. You might feel like this is an expense you don’t want to have, but by making that purchase, you are committing to your health and weight loss. It gives you a reason to stick to the concept of juicing for long enough that you will start to notice the difference in how you feel. It is also an investment in your health and well-being, so not only does juicing help you to lose weight, but it will save you money in medical fees in the future. 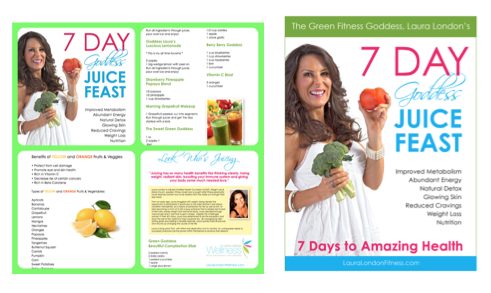 As I learned about the different properties and nutrients of organic fruits and vegetables, the impact they can have on your metabolism and overall health and well being, I began to structure my own 7-Day Goddess Juice Feast. Laura I’ve always eaten healthy I bought my first Vita Mixer and Acme Juicer in 1975. Hi Lotetta. That is awesome! I love that you continue your healthy lifestyle. That is certainly why you look and feel so fabulous! Keep up the great work and inspiring others. Hi, I would like to try the celery juice, is it just celery or is there other ingredients as I can’t find it on your juice recipes. Hi Karen. It is just celery juice, that is it nothing added to it. I take a whole head of celery and juice it. I started with 4 ounces at a time then went to 8-10 ounces now I can drink the whole juiced head. Some days I will juice the head of celery and save it in glass mason jars to drink throughout the next day. Celery juice is best when juiced and drank right away. But we can’t always do that, so if making it a day ahead works (and it works for me) go for it. There is no right or wrong just drink it whenever you can as much as you can.